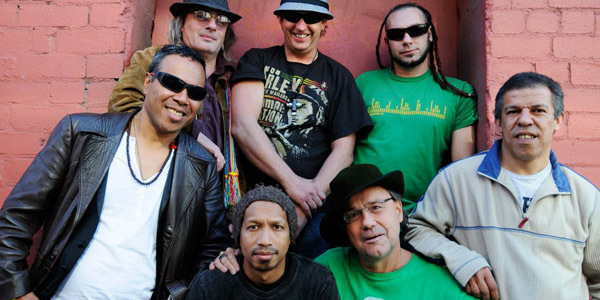 Since 2009, internationally renowned Queensland roots-reggae aficionados Kingfisha have built a rock-solid following delivering world-class dub reggae, earning them a shoulder-to-shoulder standing with the world’s best proponents of the genre. 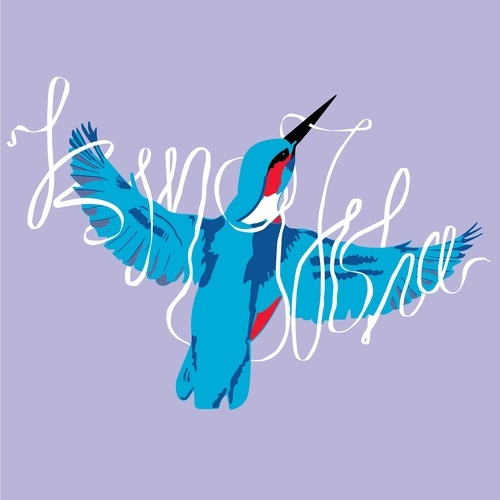 Sultry, expert, and undeniably infectious, the Kingfisha sound highlights heavy and deep all-encompassing rhythms with the feather-light touch and perfect soul vocal that has built them an impeccable reputation as bass-heavy roof-raisers. Described as “unique as a fingerprint” by Scenestr and “completely fresh” by Rip It Up – the band were invited to showcase at pre-eminent international showcases BigSound before the celebrated 2013 album release which landed a coveted show at AWME in Melbourne shortly after. Charting nationally across community radio with a swag of ‘Feature Albums’, TripleJ rotation and an Unearthed Roots win, a Queensland Music Award and three stellar tours, it’s safe to say the self-titled album of gorgeous vocals, exceptional musicianship and songwriting had hit the mark. 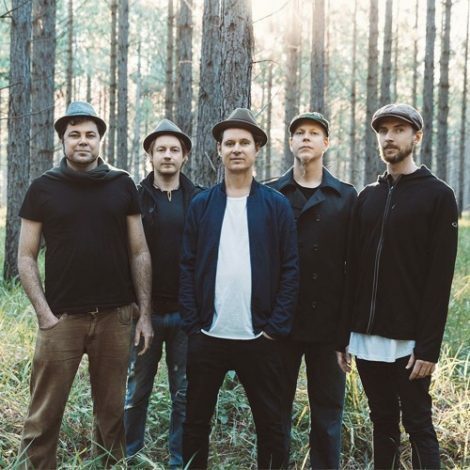 Not surprisingly, Kingfisha were well received on their first New Zealand tour, returning home to play Island Vibe Festival, Rainbow Serpent Festival, and IOMMA [Indian Ocean Music Expo on Reunion Island]. Festival appearances like these became Kingfisha’s natural habitat and they were added to an illustrious list including Woodford Folk Festival, Mullum Music Festival, Womadelaide, The Big Chill Festival, Apollo Bay Music Festival, Wide Open Spaces Festival, Queenscliff Music Festival, The Kuranda Roots Festival, Shine On Festival and the inaugural Newstead Roots Festival. In 2015, Kingfisha, in collaboration with Canadian EDM label Westwood Recordings, flipped their dedicated roots vibe on its head by releasing the surprise Kingfisha Remixed EP. Featuring a varied roster of producers from the UK, Holland, Canada and Australia, the project has amassed in excess of 250,000 plays on Soundcloud. The Funk Hunters remix of “Digging For Fire” reached #11 on the Beatport Glitch Hop chart while the EP also held the #1 spot on the Dub/Reggae charts for several weeks. With this, their already exceptional run of success, an impeccable live show honed in front of tens of thousands of people over 6-odd years, recently inked deals with 123 Agency for bookings and ABC Music for the release of Offered It Up, Kingfisha are poised to make some major in-roads in an already stellar career.